For generations, TAG Heuer has been the go-to watch brand for racing car drivers, both professional and amateur. In 1911 watchmaker and company founder Edouard Heuer patented the first dashboard chronograph, which was designed to be used in both automobiles and aircrafts. Three years later Heuer introduced the first wrist chronograph and in 1916 the brand came out with the “Micrograph,” the very first stopwatch accurate to 1/100th of a second. With introductions in 1958 of the Monte Carlo 12-Hour Stopwatch, the Super Autavia full chronograph, the Sebring 60-minute, split-second timer and the Auto Rallye 60-minute stop watch, TAG Heuer was the top choice for auto-racing drivers. The brand’s racing legacy continued in 1970, when film actor Steve McQueen sported a TAG Heuer Monaco chronograph in the film “LeMans” and became the brand’s global ambassador. Automaker Ferrari chose TAG Heuer as the official time-keeper of Team Ferrari in 1971 and legendary racing car drivers Mario Andretti, Niki Lauda, Carlos Reutemann and Joy Schekter all wore TAG Heuer watches during their triumphant tours to victory. In the late 1980’s TAG Heuer introduced the Formula 1 Series, named after the popular racing competition and featuring the fiberglass material used in racing cars. 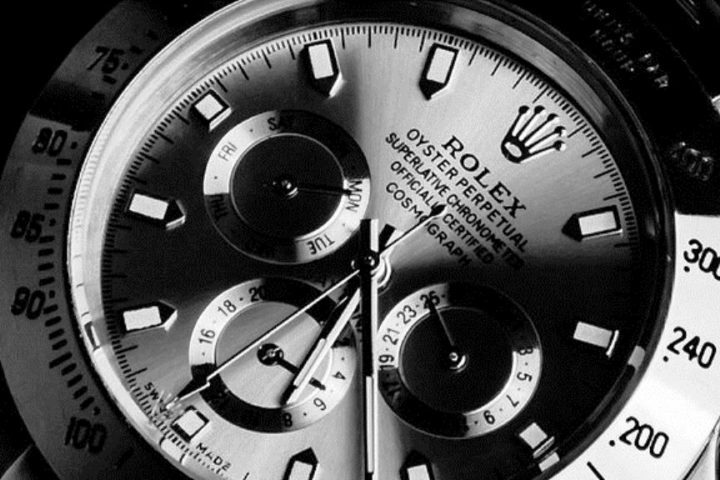 In 1992, the brand became the official timekeeper of the Formula 1. TAG Heuer continues their racing legacy today with sponsorships of many racing competitions throughout the globe, as well as updated models of the Formula 1, Carrera and Monaco timepieces, and recent introductions of the Monza and Indy 500 timepiece collections. Your wrist will be driven wearing a TAG Heuer Formula 1 Chronograph for men, available at online retailer WorldofWatches.com. This high-performance wristwatch features a black titanium carbide finished stainless steel case, presented on a durable black rubber strap. The matching black tachymeter bezel surrounds the black chronograph dial with three subdials, black skeleton hand and hour markers. Features include an automatic date calendar, 1/10th of a second, small-second and 30-minute registers. 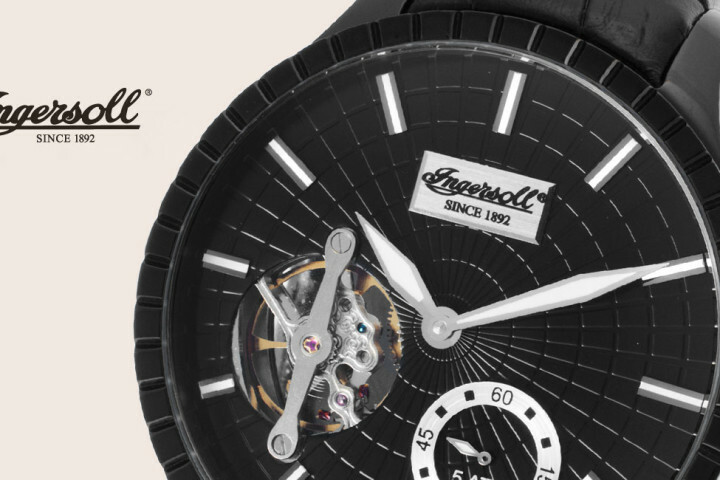 Precise Swiss-made quartz movement inside provides up-to-the second accuracy. Watch is 42mm in diameter, 12mm thick and is water resistant to 200 meters. 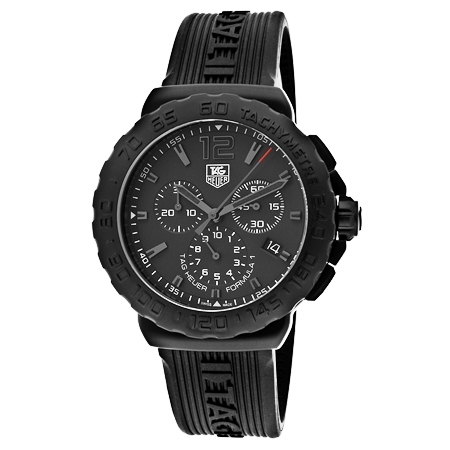 Free domestic shipping is included on all TAG Heuer watch purchases at WorldofWatches.com.